and take advantage of the benefits. ProInterview is the first and only online video job interview practice & HR consulting marketplace. Join the next generation consulting platform ProInterview.net to become a ProInterviewer. 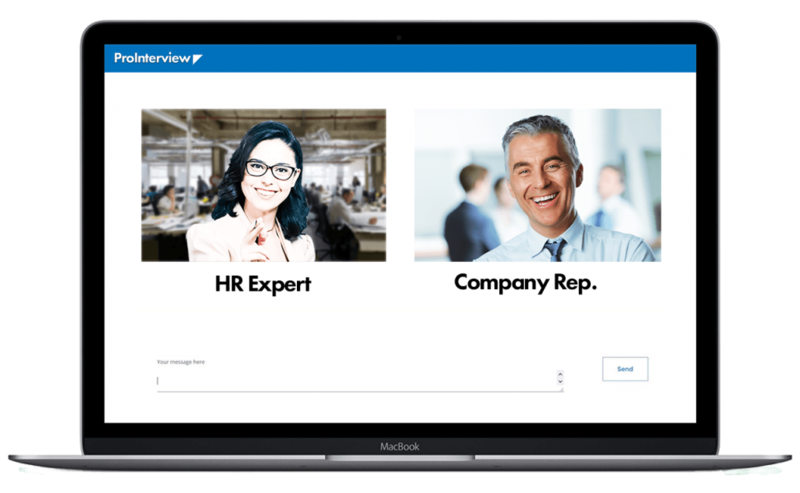 ProInterview.net is an online video chat HR consulting platform where you pick your hourly rates for individual consultancy sessions. Sign-in with your linkedin account, fill in your hourly average consultancy rate ($), add a profile photo and send for approval. Be the first in line to get most out of a fastly growing human resources marketplace. Join Now, if you are experienced in the services below. 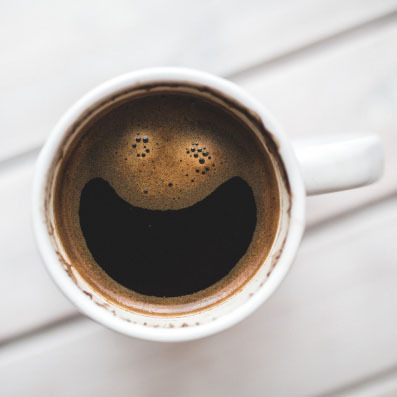 Work anywhere, anytime online, freelance your expertise, grow your online reputation! Join now and get paid for your expertise! Sign Up Now, It is Free. Be the first in line, get all the early bird advantages. Such as upgrading your profile to be found easily, showcase your expertise, get higher on the lists, collect all the early adopter perks. Being a part of new success stories with your guidance. Put your recruiting expertise to work for you by helping candidates get the job they want while you receive your earnings using your any connected device.